Why are we called Handicap Sign? 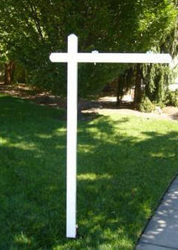 Whether you are with a real estate company or starting your own, Handicap Sign can help you with all your signage needs! 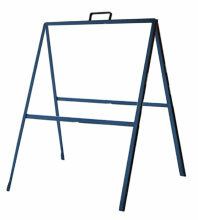 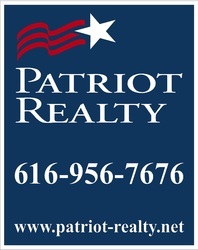 We offer many material options for real estate panels to fit the expectations and needs of each agent. 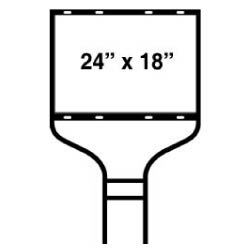 Many sizes available in stock and available to order! 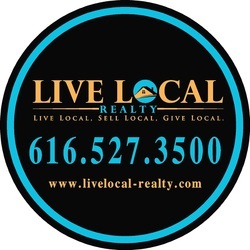 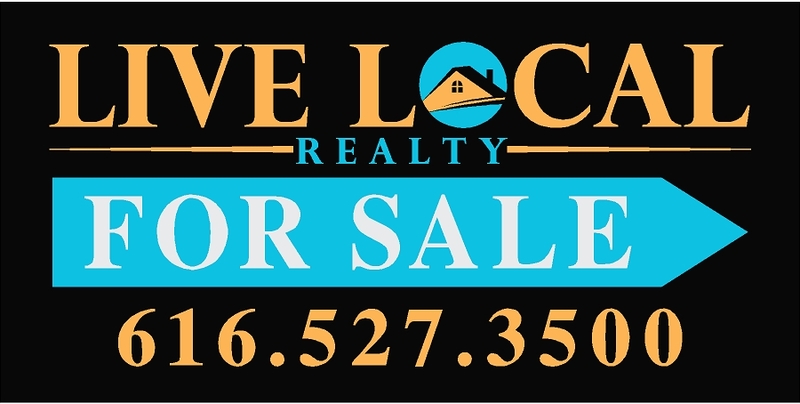 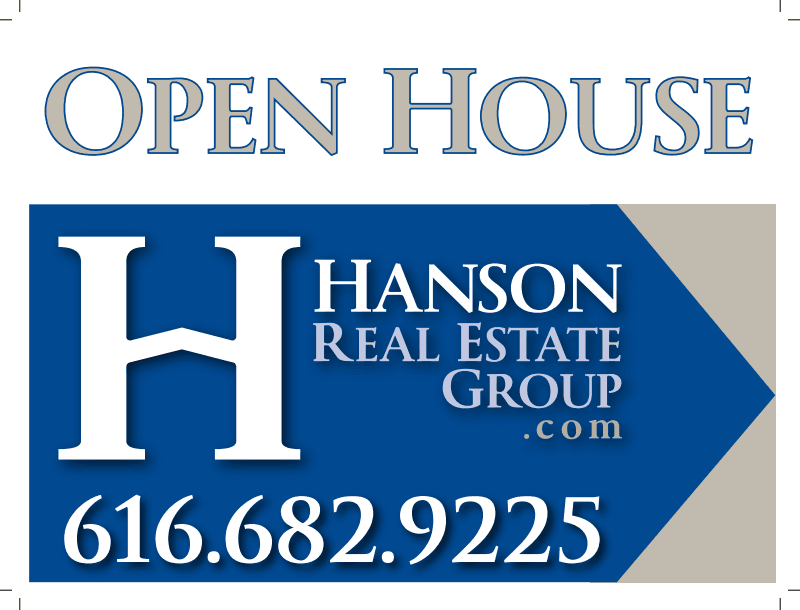 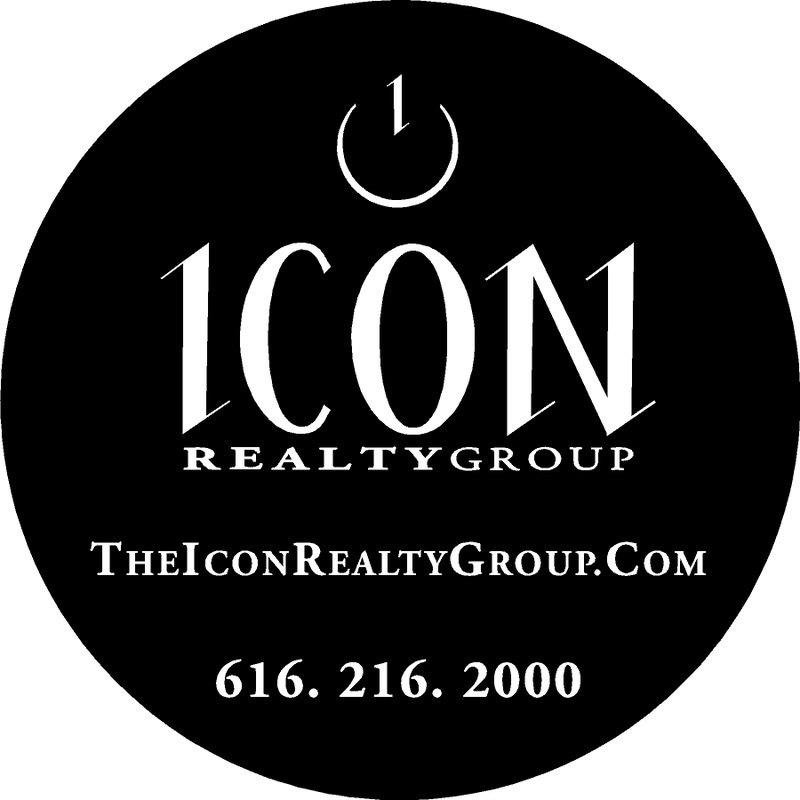 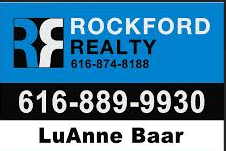 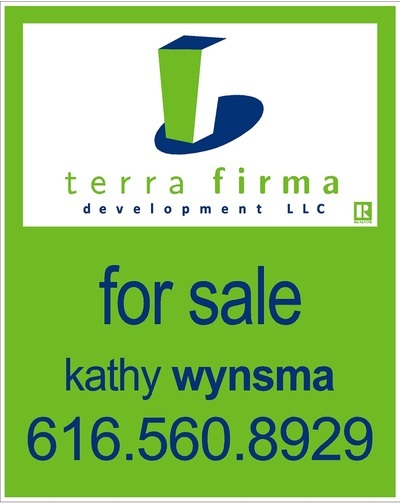 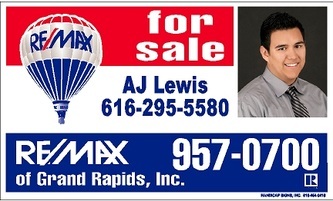 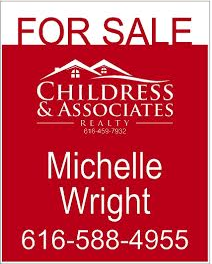 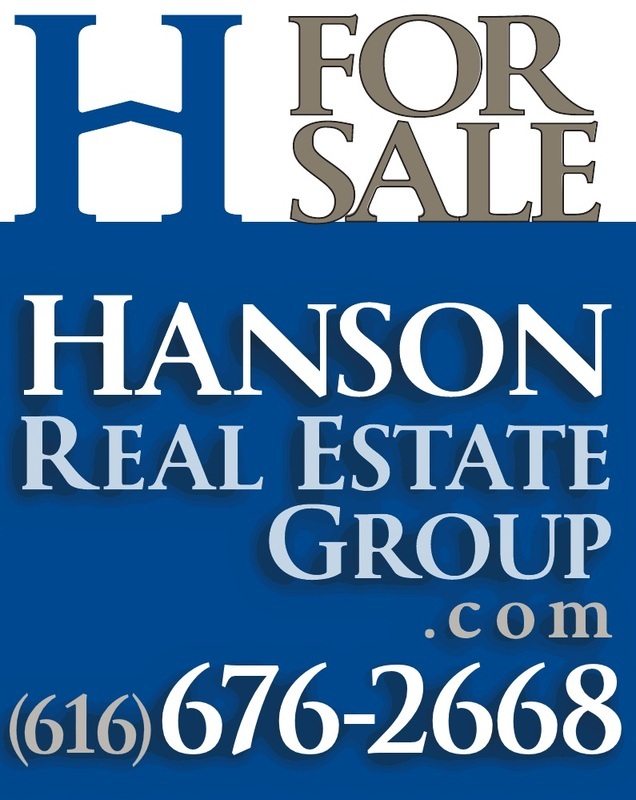 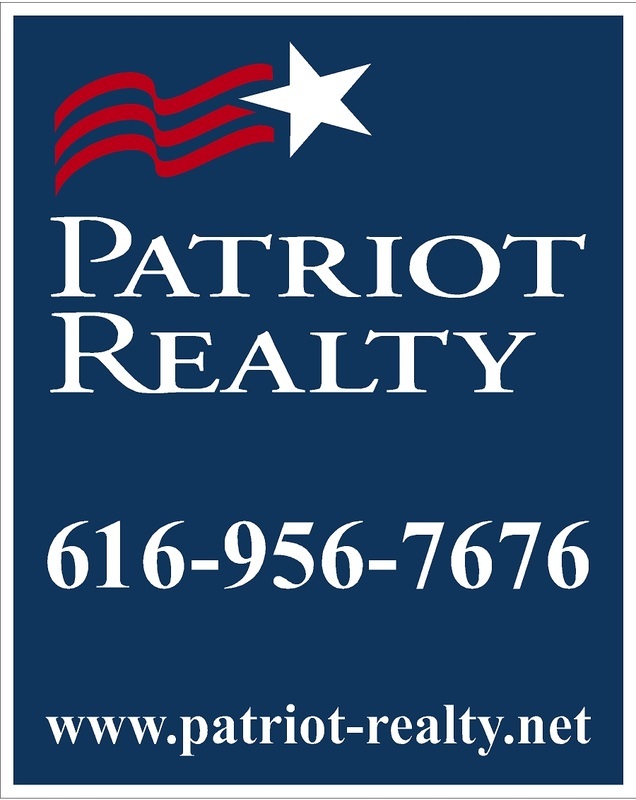 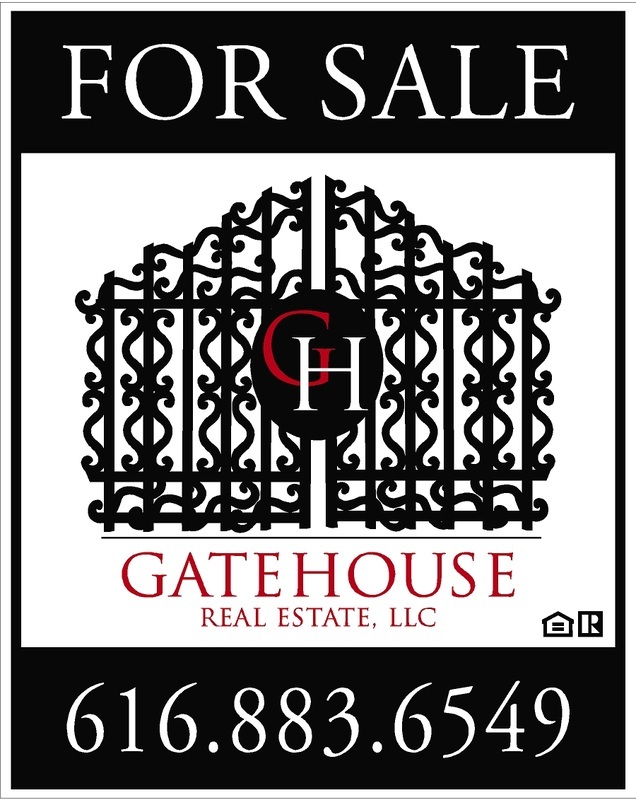 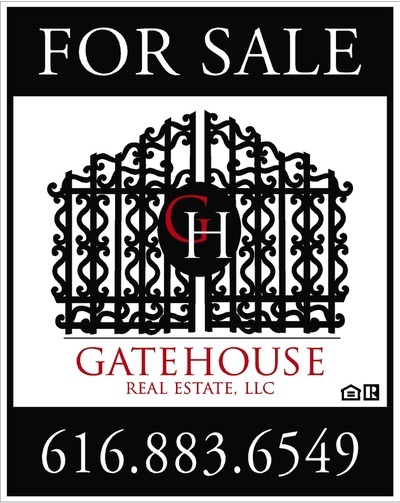 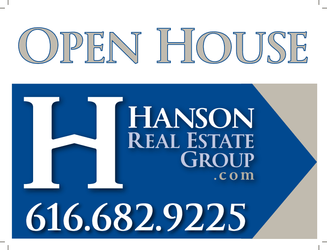 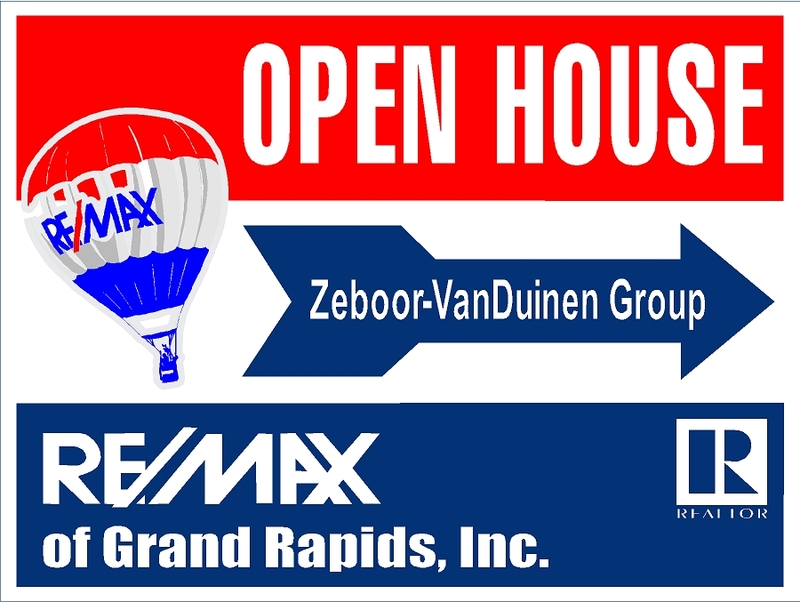 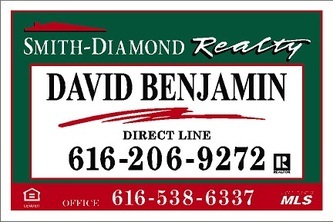 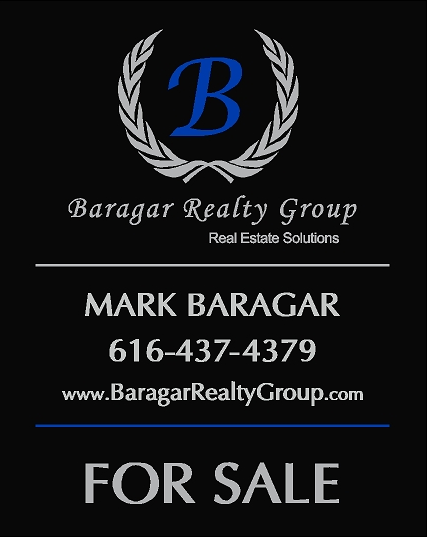 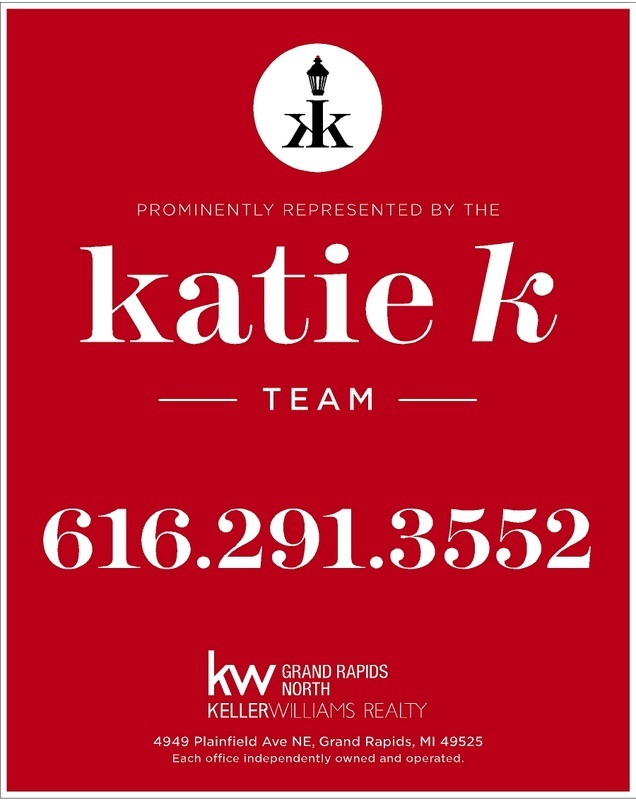 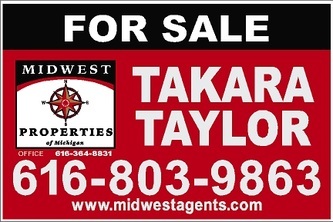 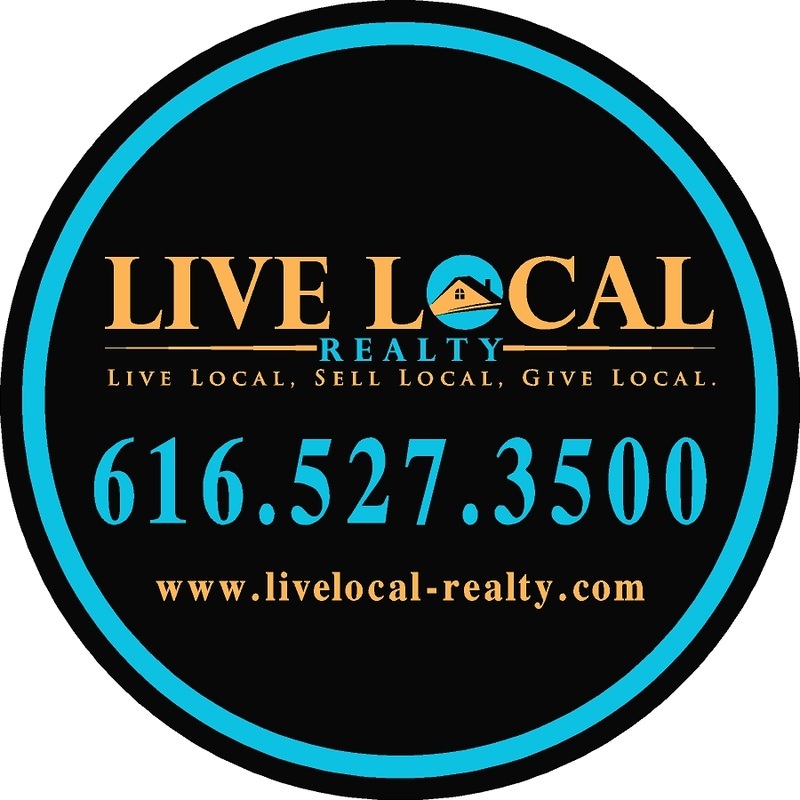 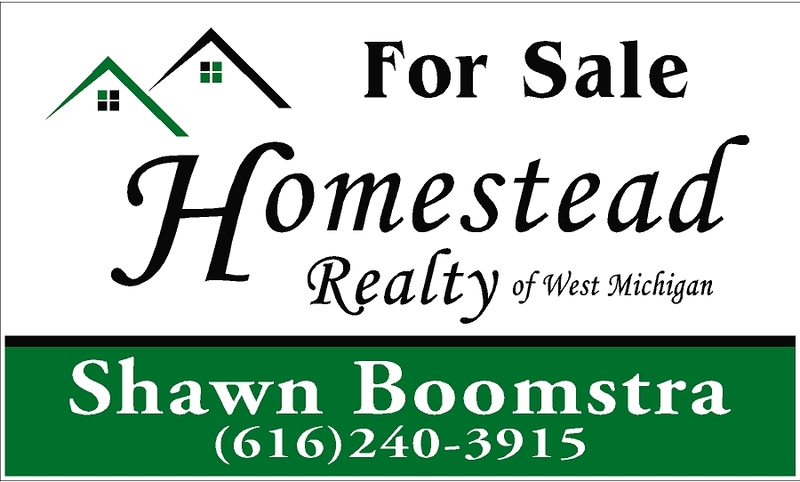 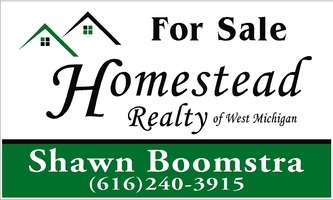 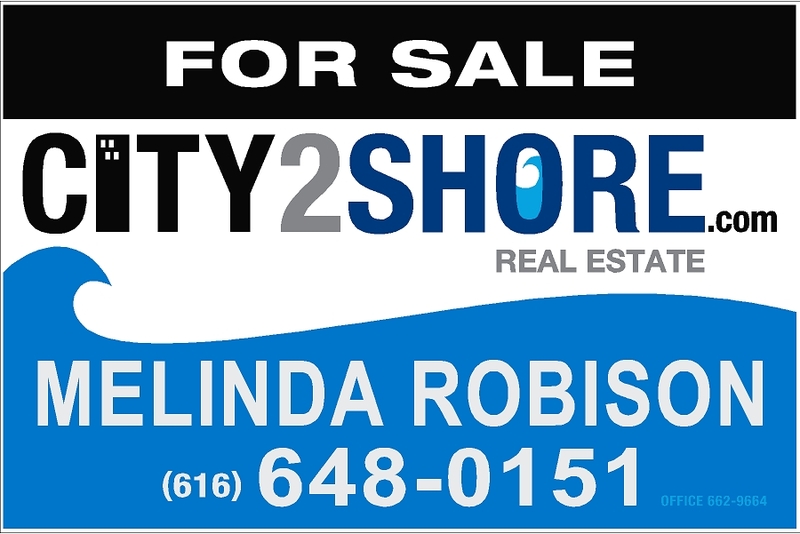 Help direct buyers to your open houses or listings with our wide variety of stock & custom signage! 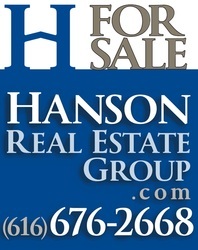 Check out or selection of STOCK RIDERS! 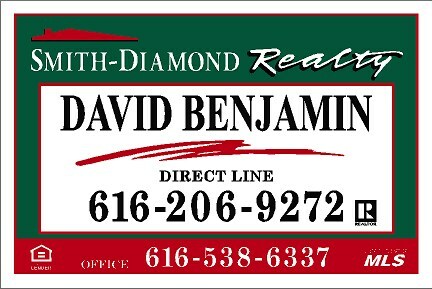 All pricing on the website does not include tax & is subject to change.